I had seen the buck a couple of times a few weeks ago never could get a good shot on him until today. 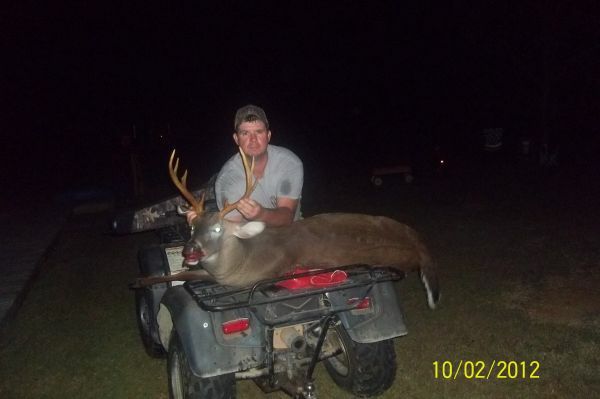 This deer was an 8pt weighing in at 194lbs shot in Ashwood SC (Lee County). Been waiting on this one a while.